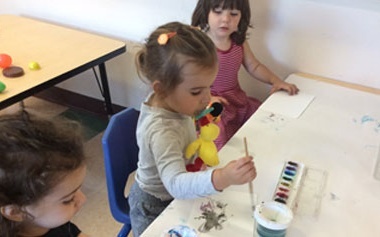 Los Gatos, CA 95032http://shecc.org/ Q: Do you offer tours of your school for prospective students?RA: We encourage all prospective parents to visit the school. Parents may visit on our scheduled Open House day on a Sunday afternoon in January or they may schedule an appointment to visit at a mutually agreeable time. They are welcome to bring their children with them althou..